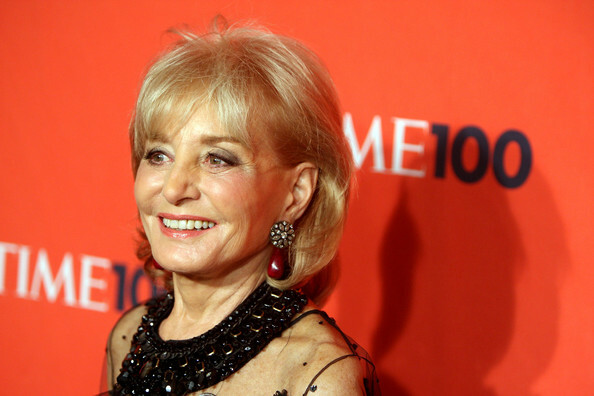 Barbara Walters, gives a dead person the honor to be a part of her yearly list of the Most Fascinating People, for the first time in her career. For this year, Steve Jobs has made it to the top and was named the most fascinating person of 2011. A well deserved award for the Apple founder, who has touched a lot of people’s lives because of his contribution to the world of technology.